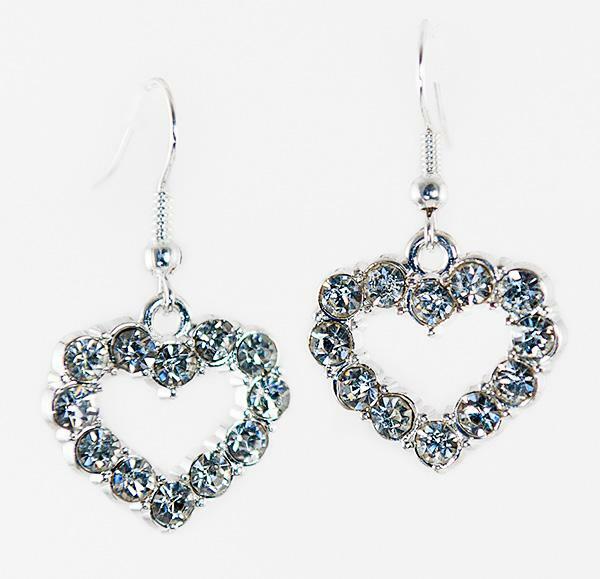 Austrian Crystal Heart Earrings set in a silver finish. Approximately 3/4 of a inch across, on a French Wire. 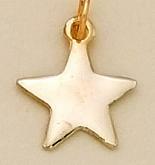 Earring varies slightly from picture.